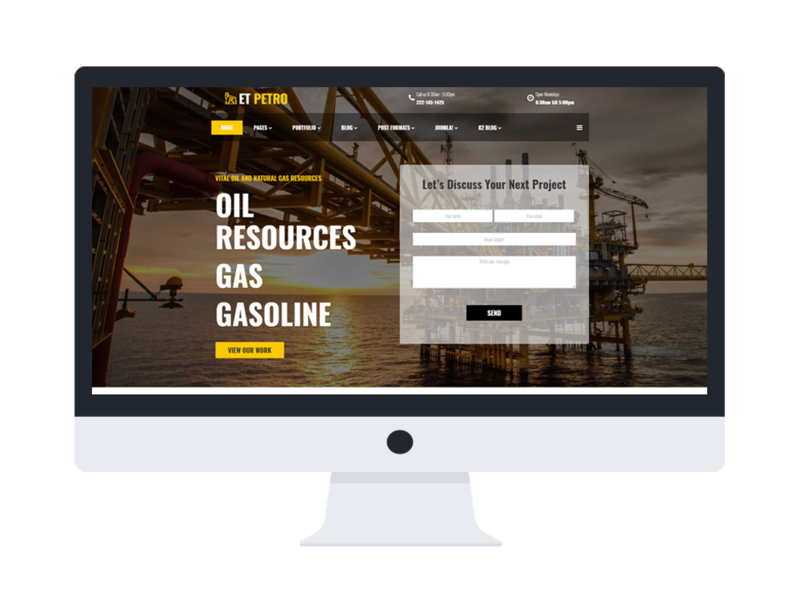 ET Petro is a Responsive Joomla! 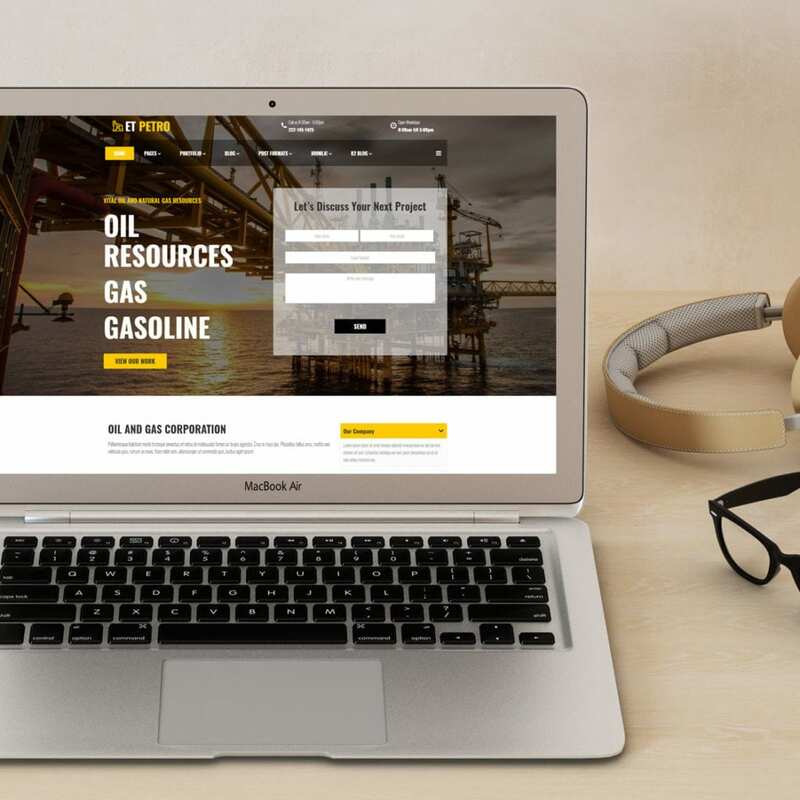 Template which intends to create an outstanding look for special business who is running petroleum exploration and any other relating business. 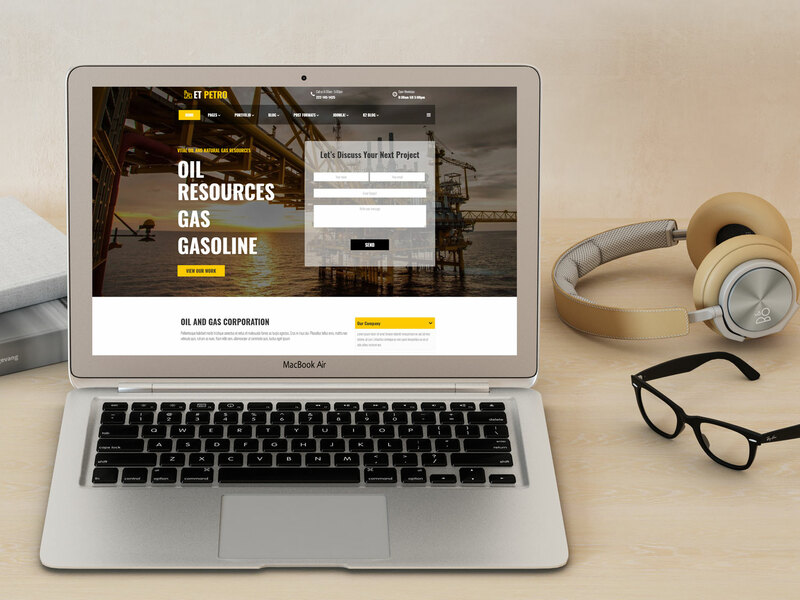 This Petroleum website template brings a simple but elegant appearance to your site for showcasing every aspect of your business, such as famous projects, work plan, gallery to showcase highlight activities, testimonials and more, in the most attractive way. Based on basic colors and modern design, ET Petro puts on it a professional but still friendly look. Coming with charming sliders and high-quality images, it is easy to draw visitors attentions and encourage them to explore more. This amazing theme has been well-developed with the latest Bootstrap CSS Framework, Support Font Awesome and K2 extended style, and it also comes with fully responsive layout to display perfectly on any kind of recent mobile devices. Besides, 4 color schemes with boxed layout are also equipped with the theme to help you build the site easily with various layouts. There are still many useful features coming with ET Petro that saves much of your time for building your amazing site. 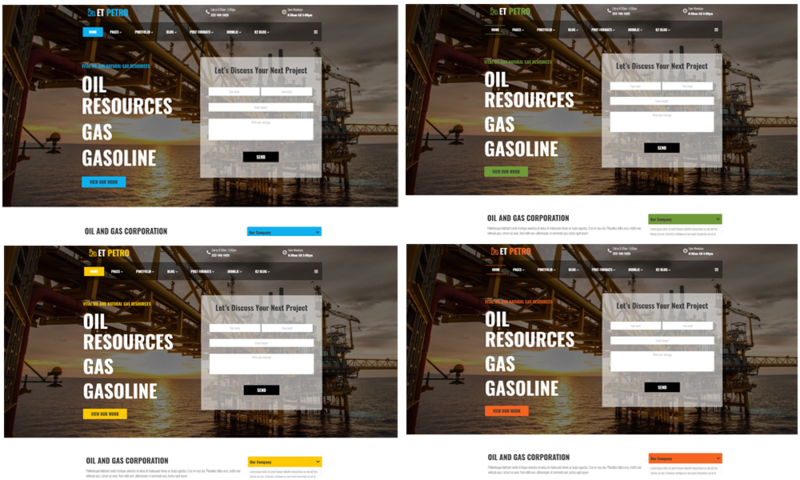 Just come with Petroleum Website template and enjoy the difference! 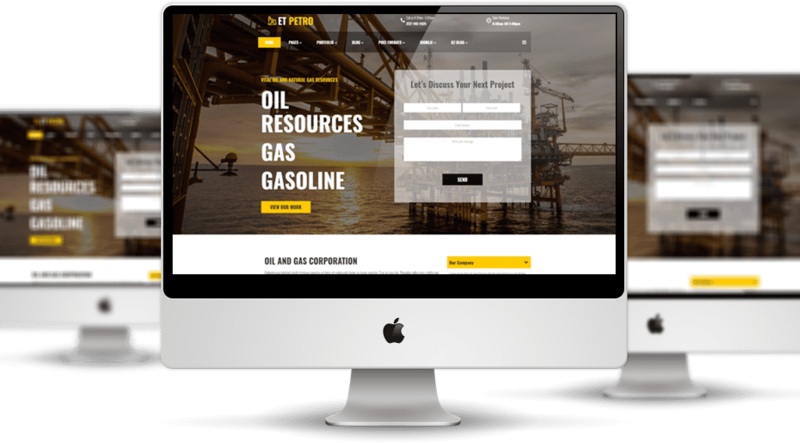 ET Petro Joomla Template is simple, clean looking template designed mainly for new business websites. It’s easy to custom and edit content via convenient template parameters. 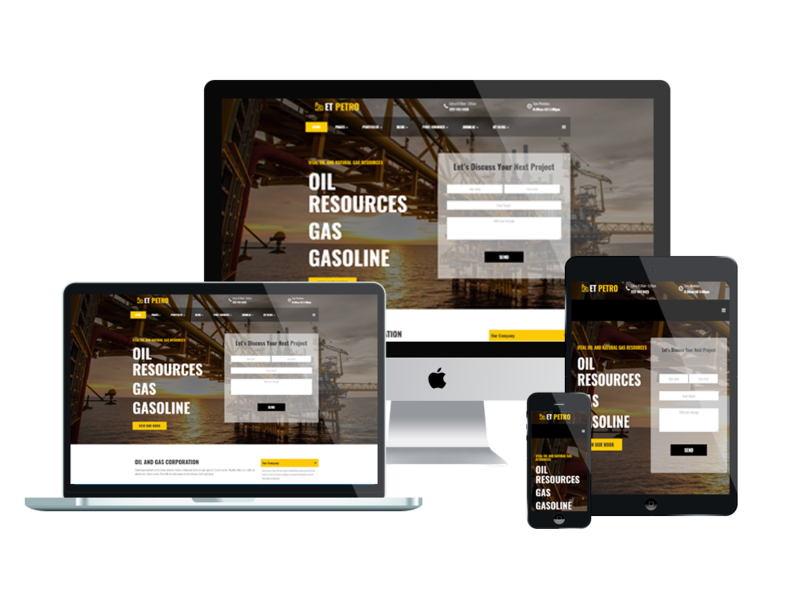 ET Petro Joomla Template with fully responsive layout based on Bootstrap CSS. It has special built-in design optimized for modern mobile devices iPhone, Android and Windows Mobile-based. ET Petro Joomla Template supports 4 color styles helping to create gorgeous websites with various layouts. Besides, the template comes with flexible homepage which includes boxed and full width layout. You can see demo via Template Site Tool on demo site. It’s also easy to extend color styles.